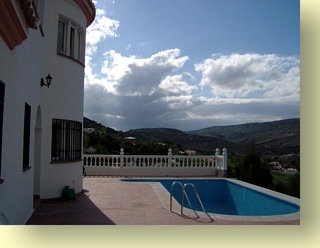 Luxurious 4-bed (one with private entrance)(sleeps 10) villa with private 9 metre pool and magnificent views. 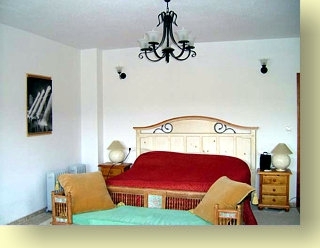 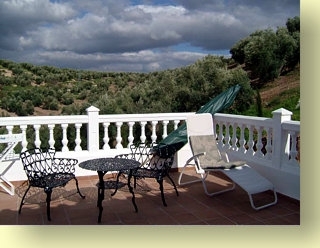 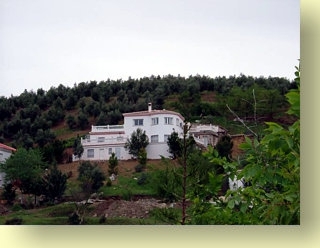 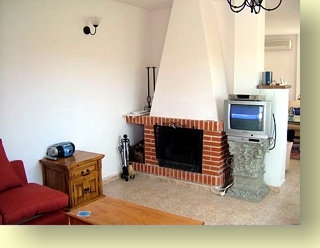 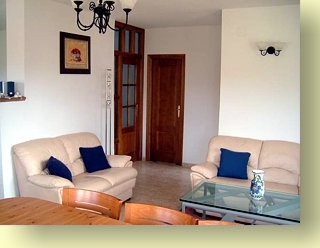 Situated in tranquil olive grove valley 30 mins drive from Granada city and 20 mins from the airport. 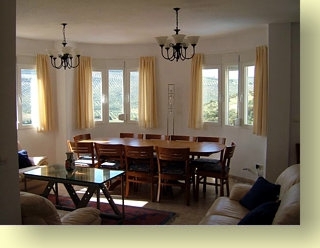 Immaculately furnished spacious accommodation with 2 en-suite bathrooms, house bathroom, guest toilet, kitchen sitting/dining room, lounge with sky tv. 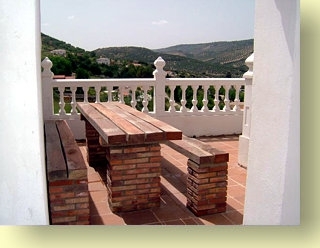 3 terraces and BBQ.